Concept Of Biopsy Of Brain Tissue. 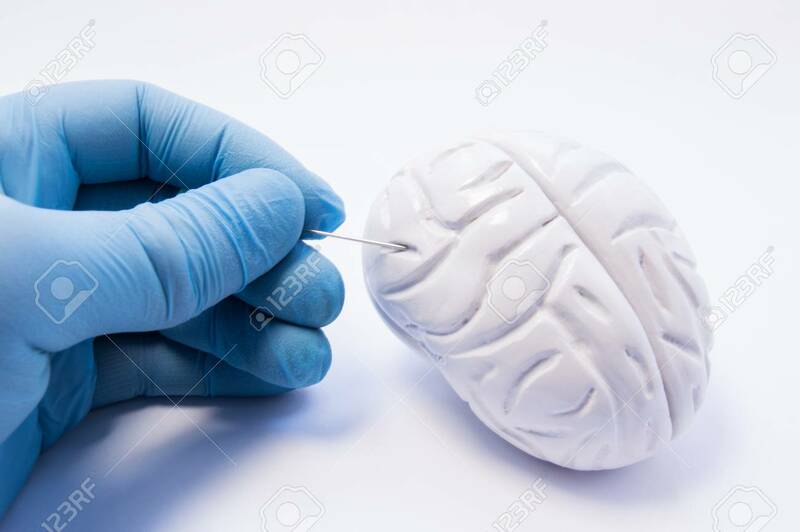 Surgeon Holding Puncture Needle And Is Preparing To Puncture Of The Brain To Capture Nerve Cells. Invasive Diagnosis Of Brain Diseases Such As Parkinson's Disease Royalty Free Stok Fotoğraf, Resimler, Görseller Ve Stok Fotoğrafçılık. Image 74283261.